Whether your WE group is doing a food drive, your ECSLIT/CSLIT team is raising money to build a school in Kenya, or if your class is doing a community clean-up, let us know by emailing your awesome leadership actions to studentleadershipcoop@gmail.com and share what you have done with all your friends! Hi, we are always looking for student volunteers. 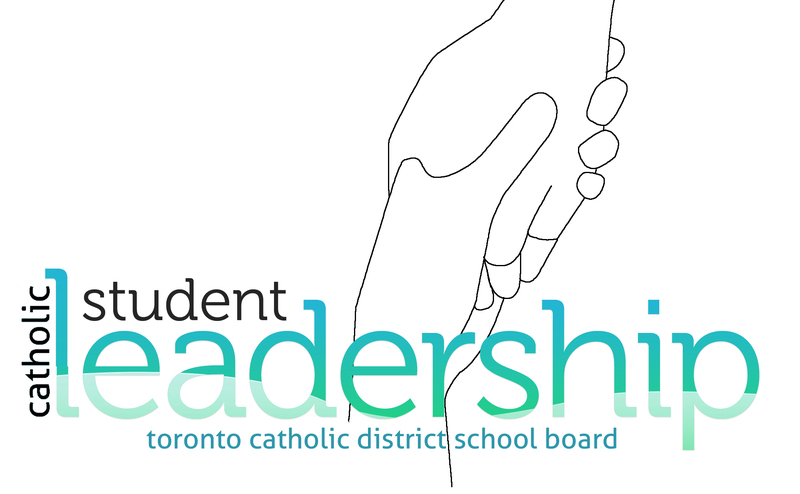 Email me at michael.consul@tcdsb.org.